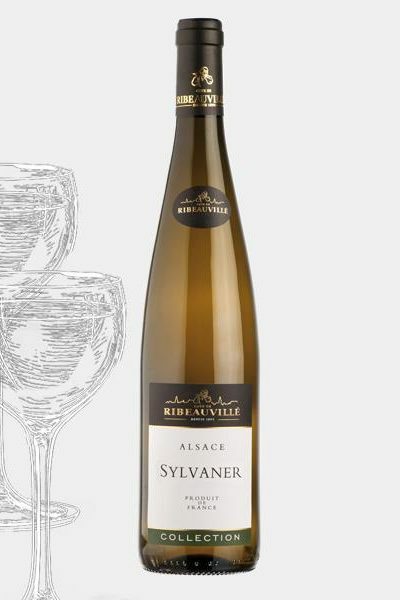 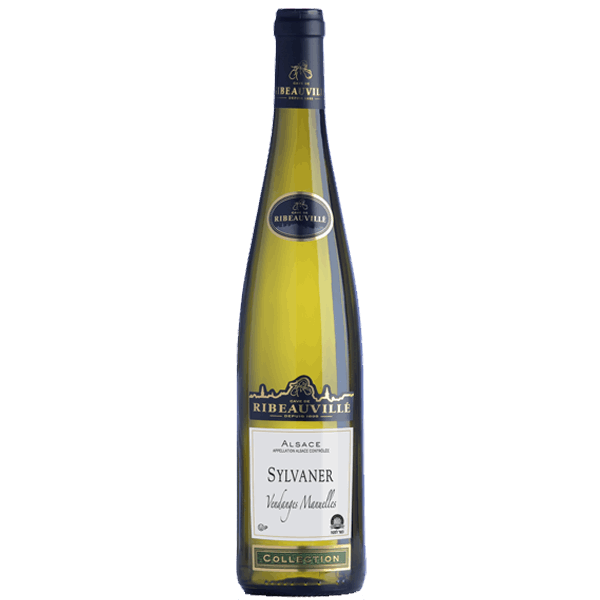 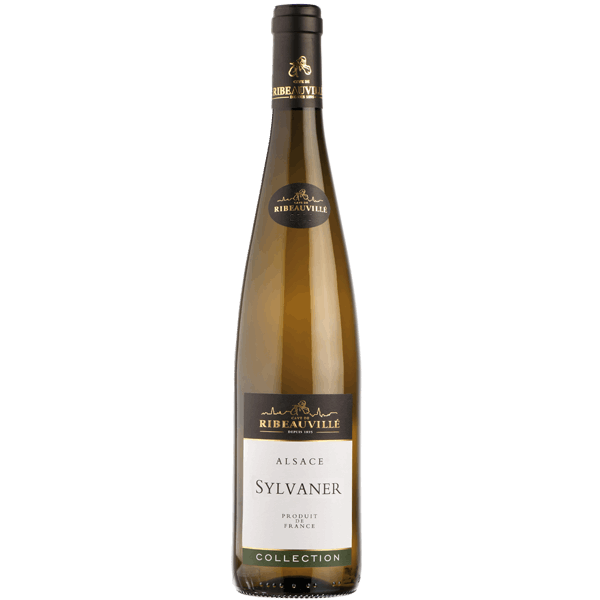 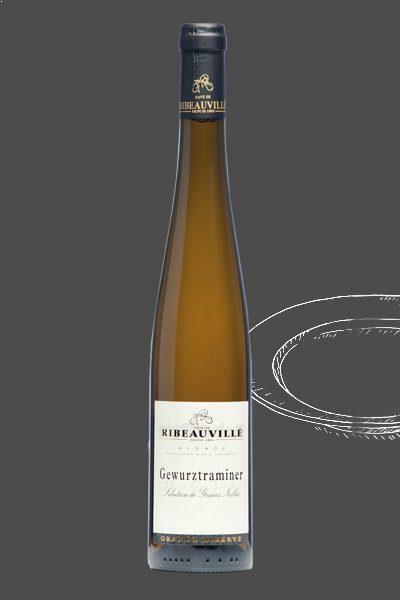 Sylvaner is a white wine produced in the Alsatian wineyard. 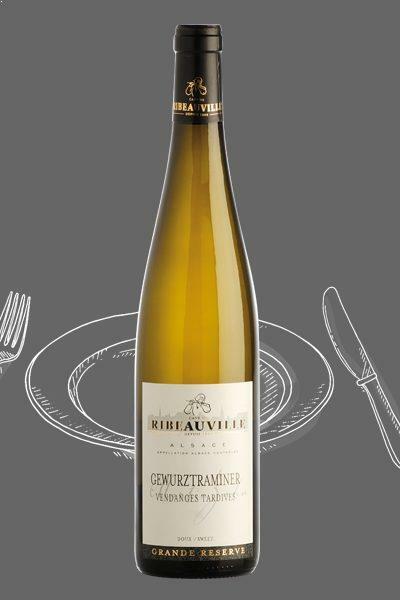 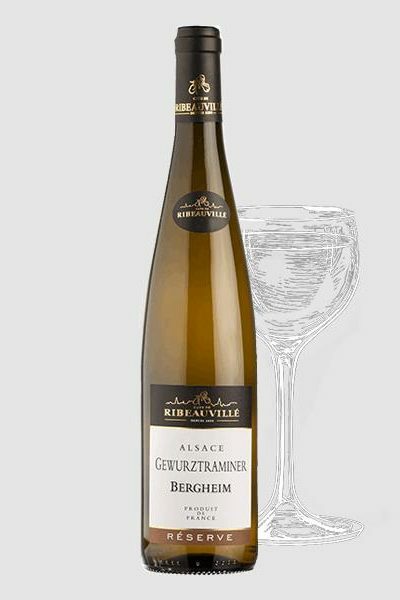 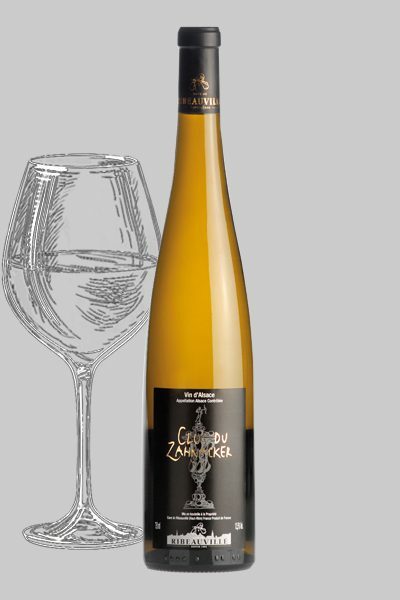 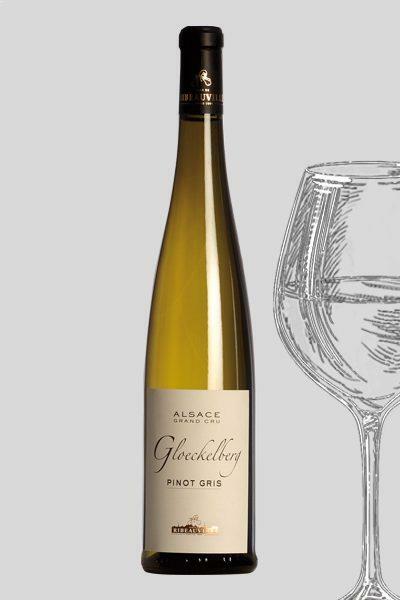 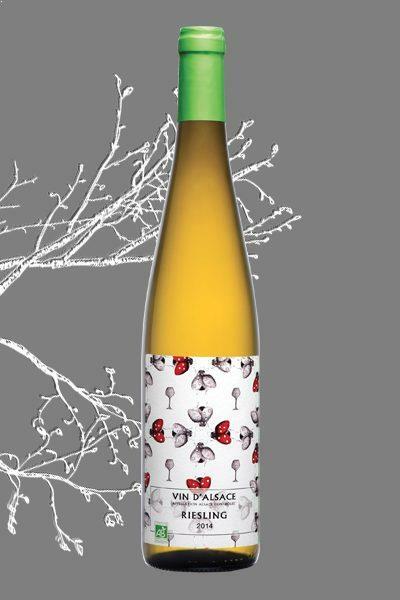 The grape has a late maturity, the wines are fresh, light, slightly fruity with a pleasant intensity. 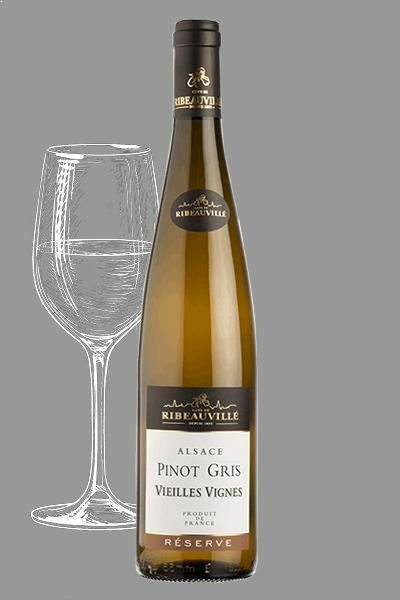 It goes along very well with starters, shellfishes, seafood, fish terrines, meat pies cold meats, eggs or salads. 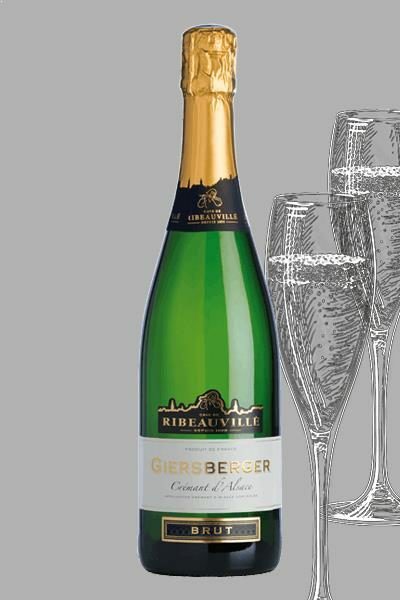 Our rang is made of two products : Sylvaner Collection and Sylvaner Vieilles Vignes (old vines).